We regularly put up street banners are up across the city. Our flags wave from a multitude of municipal flagpoles across the country. These are some of our day-to-day jobs. While we are invited to participate in municipal life as part of our stock in trade, sometimes we find ourselves involved in more personal projects. 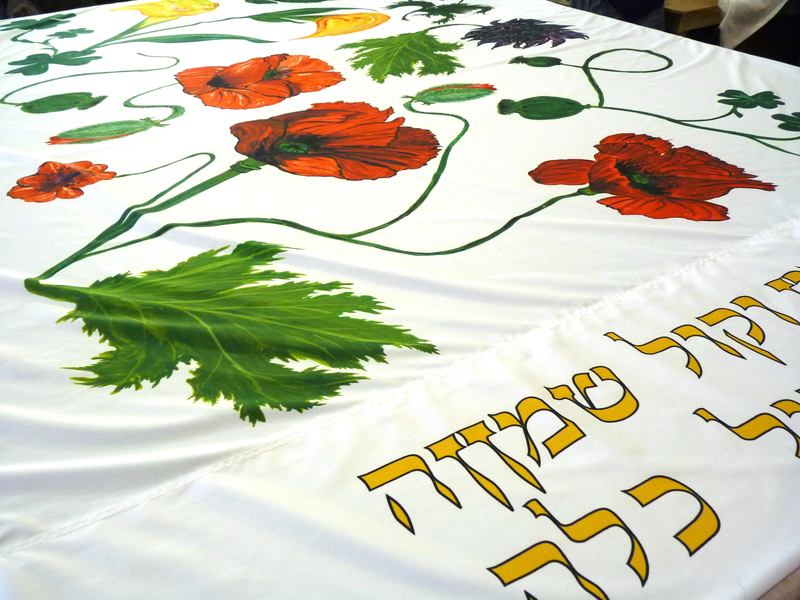 A couple of years ago, we made a beautiful custom chuppah for a wedding. And this week, we were contacted to make a banner to honour the life of a beloved member of the Vancouver community. 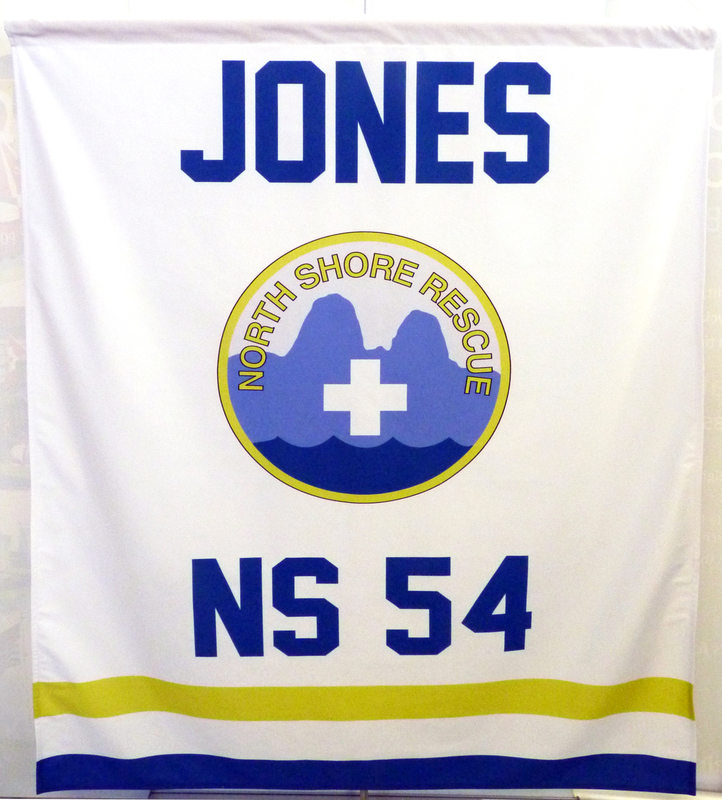 We are honoured to have been chosen to make the flag and banner to commemorate the life of North Shore Rescue team leader Tim Jones. His celebration of life on Saturday, January 25th includes a parade at 10:30 a.m. and ceremony at noon. Donations in Tim Jones’s memory can be made to North Shore Search and Rescue at https://fundrazr.com/campaigns/3gPPf. Thank you, Tim, for your service, and thank you, North Shore Rescue, for letting us participate. You are currently browsing the The Flag Shop Blog blog archives for January, 2014.